Jonathan Stein is a musician and music producer who has been performing, writing and recording for twenty-five years. He toured Canada several times with Merlin, ma and Adamtozoe. He also performed in Belgium with ma and NAM:LIVE! and in New York City with NAM:LIVE! 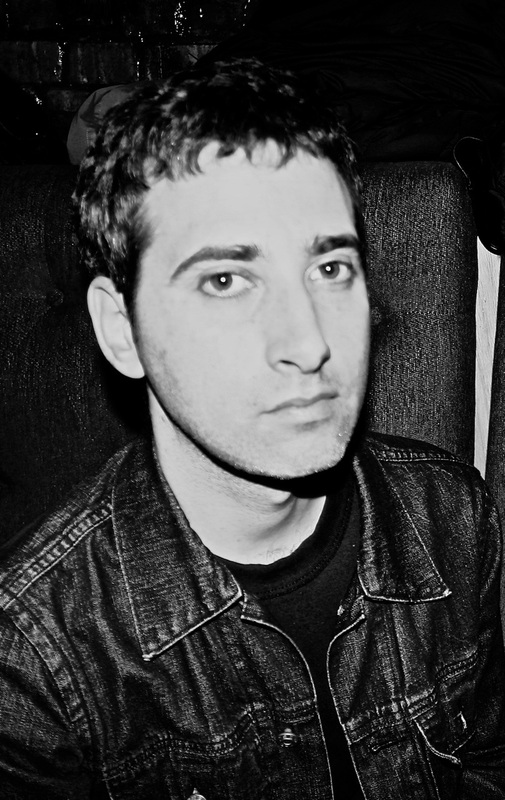 Jon is dedicated to producing original music, and, with a number of records already to his credit, it was he who took the original Pharmakon live recordings and mixed them into what you hear on this album.